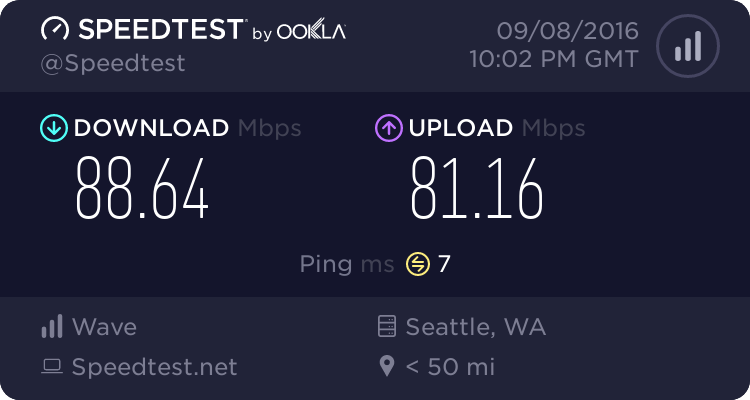 I moved recently, and have Megacable at my new place. 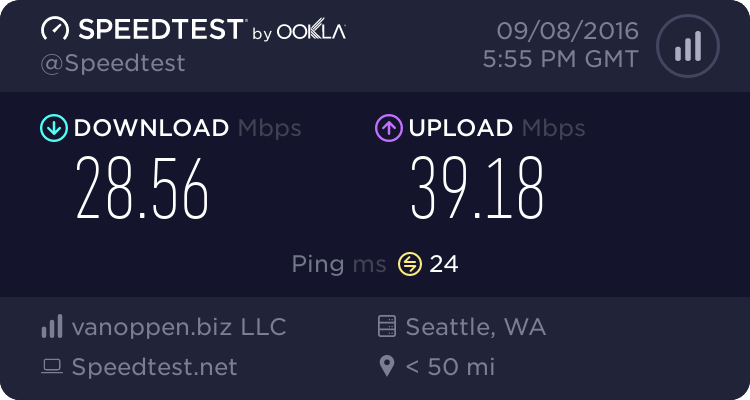 The Megacable installer added an cat-5e Ethernet cable, running on the outside of my house, that provides a connection from the Megacable modem (a Huawei HG8245H) on the first floor to the second floor. Now, this cable works just fine as long as there's a computer connected to it. However, if I connect a Linksys E900 router to it instead, it absolutely refuses to work. The Linksys doesn't see the Huawei, and the Huawei doesn't see the Linksys. And, to complicate things further, I currently have a different cable (I used it in my previous residence) that is running down the stairs and across the living room. When I use this cable (it appears to be also cat-5e) instead of the one described in the first two paragraphs, everything works fine. Any ideas on how to fix this problem, so I don't have a cable running across my living room? gosh that simply doesn't make sense. you could try resetting your router by either unplugging it from the power for say a minute and/or pushing a reset button on it. I hope there is someone here smarter than I who can help you. Otherwise you may have to wait until you can get a techie out which may be a little hard during the Christmas holiday. Good luck and I hope the everything else about this Christmas holiday will be nicer. I've already tried resetting and unplugging everything. Google "Router Behind A Router" and you will get many suggestions/solutions. I/we are assuming that you have connected the 'inside' cable exactly like the 'outside' cable is connected... no more and no less components that what works. But then when you, for some reason, want to add another (linksys) router, the 'inside' cable doesn't work. Is this also not true when you try to add the linksys to the 'outside' cable? The inside cable works when the router is added. The outside cable does not. ...and you plug the outside cable into the same exact ports, on both components, where the inside cable was plugged and working? Then there must either be something different about the cables or the outside cable has some thing different... Like a slight pinch.... which might be causing some impedance that the linksys cannot handle. Yes. The Megacable modem comes with a default IP of 192.168.100.1. This is also the gateway and DNS address. And, a word of warning: if you hard-code DNS addresses, 192.168.100.1 must be one of them. Have you tried the Linksys router in a different modem or a different router in the Megacable modem? I have disconnected my D-Link router trom a Telecable non-wireless modem and hooked it up to a port in my Telmex modem with no problems so a wireless router into a wireless modem/router causes no issues. I also had an old Linksys WRT54G router that wouldn't work with one of the 2 modems. Can't remember which. It was well over 12 years old so buying a D-Link replacement from Amazon Mexico was a good move. No problems since and the price was about the same as ordering it from the US. But is not the point that is being missed...... EVERYTHING works just fine when the indoors ethernet cable is being used. It just does not work (with the linksys) when the outdoors ethernet cable is being used. Thus my comment that there either has to be something different about the outdoors cable installed by the cable folks or that cable has a 'signal' problem. You are connecting a router to a modem that has a router in it already. The modem is on a different subnet than anything connected to the router ports. B) reconfigure the router as a wireless access point only (disable routing and DHCP and set a fixed IP address on the same subnet as the Megacable modem .) When you do that, you then DO NOT USE the WAN port on the router rather connect the telecable modem to a LAN port on the router. C) get Megacable to configure the modem in Bridging mode and use a standard router configuring the routers WAN port for DHCP provided by megacable. Yes, I finally got this fixed. The problem was, there are two types of cat-5 cables, straight and crossover. When connecting a router to a Megacable modem, you have to use a straight cat-5 cable. Well, you could always go outside and stand in the rain for something fun to do! Sorry Pete but my "inside spy" flew through there yesterday and provided me with conflicting evidence? I can't believe it. I just looked out the window from the top floor where they also have free internet. And you are right. It's cloudy out and not really raining but perhaps misting out. I had forgotten that we ever had that type of weather up here. And what is your current asking price for the: Governor Albert D. Rosellini Bridge? I had to use Mr Bing (we are not allowed to use Google here in Microsoft land) to look up that bridge. I had never heard of the Albert D. Rosellini Bridge.